Bayede! 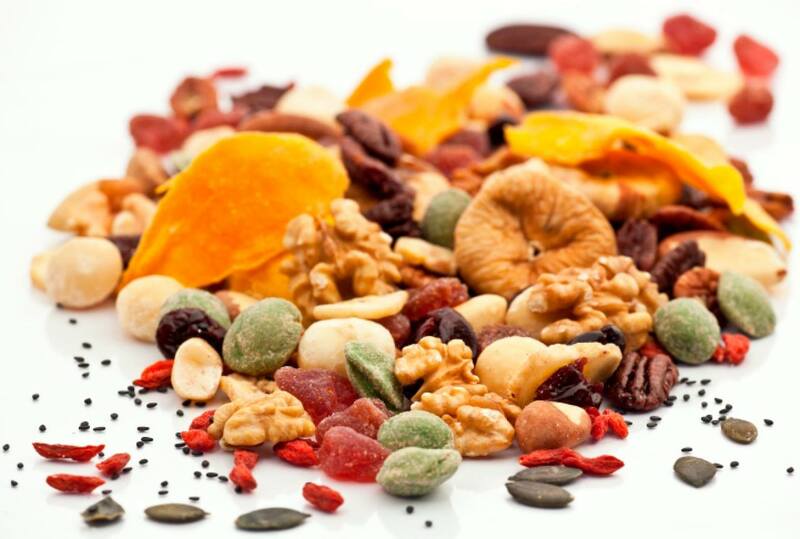 offers a wide range of selected dried fruits and nuts. Bayede! dried fruit and nuts are individually packaged and the label reflects the Zulu love letter. Bayede! strives to provide quality products and insures food safety.